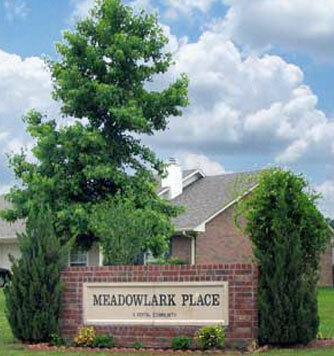 Welcome to Meadowlark Place, a duplex rental community in Lindale, Texas. We'd like to have you become part of our community. 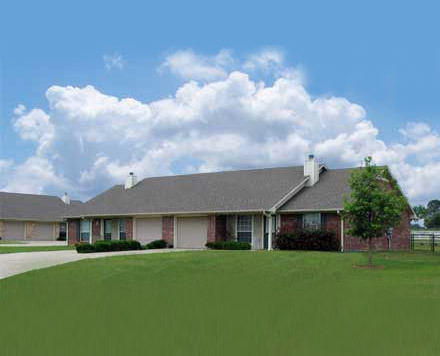 Copyright © 2009-2015 Meadowlark Place. All rights reserved.